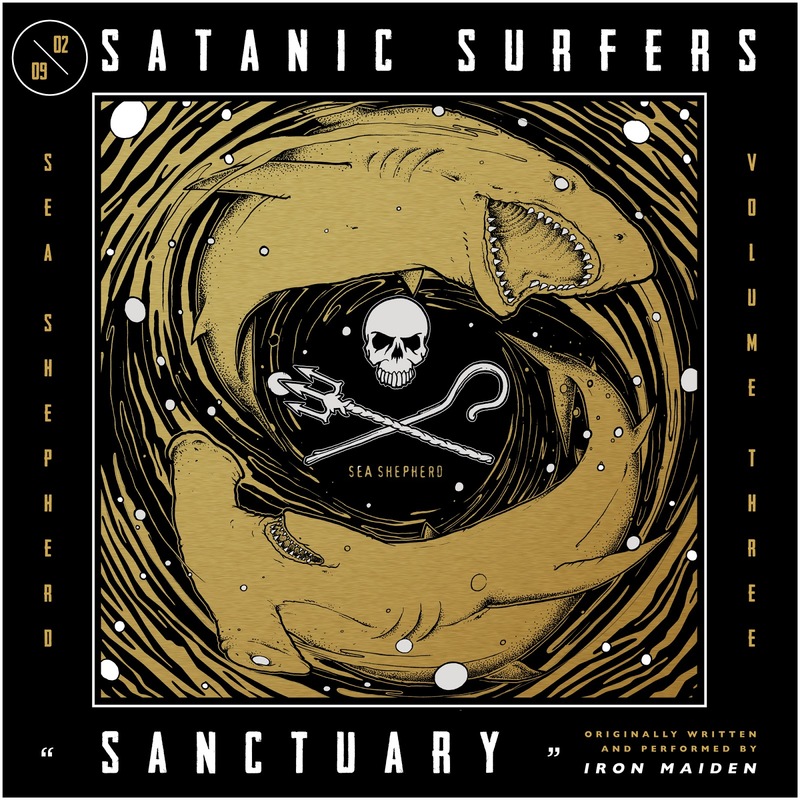 Swedish skatepunk trailblazers Satanic Surfers have released the cover of "Sanctuary", originally performed by Iron Maiden. The song is the second pre-single of the upcoming Sea Shepherd Compilation Vol.3, which will be release as a limited vinyl-edition on 29.03.2019 by Uncle M Music, and is available on all streaming platforms. It contains a bunch of famous international and national bands from the Punk/Indie-Scene covering a song of their own choice – metal classics, cheesy 90´s anthems or current pop-hits. Some with a little wink and some in an quite emotional style. But all in a unique new version. The whole project works in cooperation and for the support of Sea Shepherd and all proceeds will also be donated to Sea Shepherd Germany. Here is a little quote of what the Satanic Surfers think about this project and Sea Shepherd in general: "There's no meat in our backstage, and there should be no nets in our seas, let alone dumped trash nets that pollute the earth and trap fishes leaving them to die for no good at all. We respect Sea Shepherd's tremendous work and do what we can to support them as a band." 1. 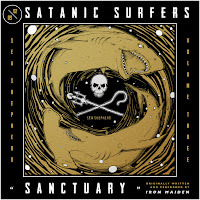 Satanic Surfers – "Sanctuary"
2. Smile and Burn - "Alles Cool"
3. The Bunny Gang – "Problem what Problem"
4. Spanish Love Songs – "Funeral"
5. Rogers – "L´Amour Toujours"
7. Tequila & the Sunrise Gang – "Angels"
9. 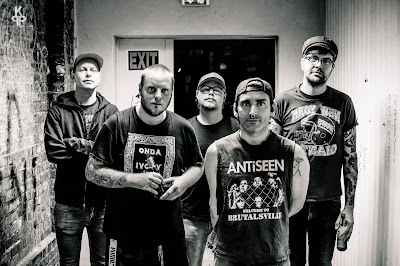 Endless Heights – "Head over Heels"